Emeczy The Super Talented US Based Rapper Is No Longer a Newcomer To All who is familiar with the music scene and has been coming hard with back to back Hits for all is fans. 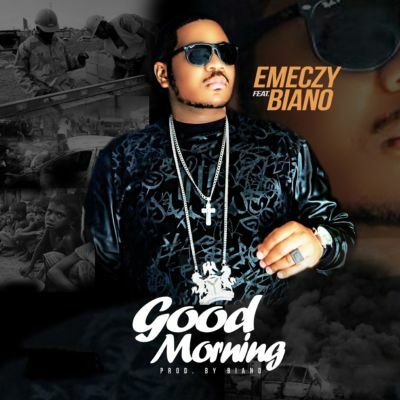 Emeka Momah popularly known with the stage name @Emeczy recently release the visuals to is Hit single titled “Good MorninG” ,which was produced mixed and mastered by the prolific extraordinaire producer @Bainozbeat1. This Song is already a hit as it is enjoying massive airplay rotation on all tv stations and by popular demand we release the audio and visuals for @Emeczy – GOOD MORNING.